Northern Nevada Cultural Coalition (NNCC) is a non profit corporation founded to promote, enrich and extend the reach of Northern Nevada’s cultural, theatrical, scholarly and educational potential. By strengthening and building long-lasting collaborative partnerships between Northern Nevada’s arts communities, school districts, and higher education institutes, NNCC seeks to provide benefit to the public in new and unprecedented ways. NNCC’s first project, Willpower, is a festival celebrating the 400th anniversary of William Shakespeare’s death in 2016. 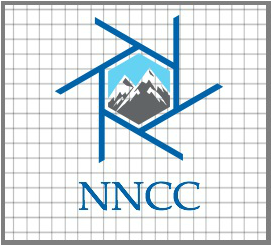 The NNCC Board of Directors houses a smattering of local Reno experts, scholars, and creative personnel. With them as our spear heads, Willpower is an all inclusive Reno event where schools, theaters, museums, libraries and more can unite towards achieving our goal.